I photographed a lot of trucks i cannot id. Help is greatly appreciated. 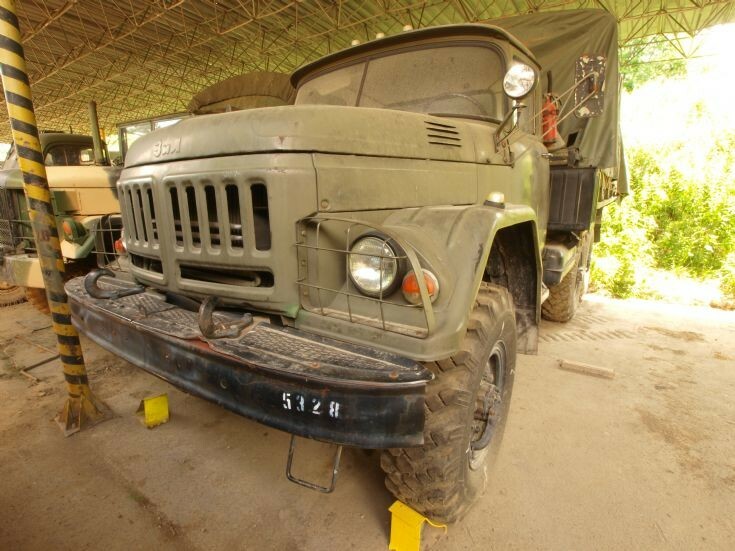 ZIL-131.Multipurpose flatbed truck. In the back are folding benches for 24 people. Added by Siberianwolf on 21 September 2012.